The HTC Incredible S is an Android phone running version 2.3 (Gingerbread) launched in February 2011 as a mid-range terminal, for that time. As time goes by, all smartphones have a predisposition for annoying software malfunctions or glitches and the HTC Incredible S is no exception. Sometimes a simple reboot is no longer a viable option and we have to turn our attention on a hard reset procedure, also known as restoring to factory settings. This should be used only in the direst of circumstances, when your touchscreen doesn’t respond to your commands anymore, or a virus has infected the operating system. However, keep in mind that a full reset will erase all data stored on the phone and will return it to its original state, as it was when it left the factory and a backup of your personal information is required. You can do that either by using a cloud service (provided by your operator) and the pre-installed application on your phone (some models may not have this ), or installing apps from the Play Store which will help you backup your data on your SD card. IN 2011, if you wanted a good solid smartphone without having to spend huge amounts of money, then the HTC Incredible S was the one for you. It has a Qualcomm MSM8255 Snapdragon chipset, 1 GHz Scorpion CPU, a memory of 768 RAM, 8 MP camera (3264 x 2448 pixels) with auto-focus and dual-LED flash, 8 GB internal memory and a SD slot to increase it up to 32 GB. And let’s not forget the 4 inches S-LCD capacitive touchscreen capable of 233 PPI pixel density. From the Home screen make your way to Menu and then tap on the Settings button. Now scroll down the screen, tap on Storage and search for the Factory Data Reset option. After accessing the screen mentioned above, press the Reset phone option, and then tap Erase everything. 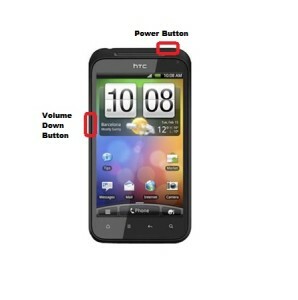 Power OFF the device using the hardware buttons. If this doesn’t work, try to remove the battery and insert it back in. Now press and hold the Volume Down button, and then shortly press the Power button. Wait until the Android skating figures appear (there should be three of them) and then also release the Volume Down button. You should now be in recovery mode. 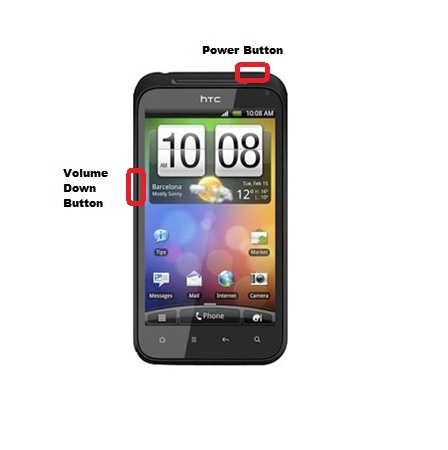 Using the Volume buttons to navigate, scroll down to select Factory Reset, and then press the Power key to confirm the option. After this step, the phone will reset with an empty hard drive and only with the manufacturer’s pre-installed applications. 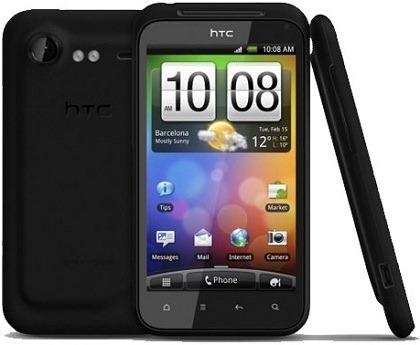 You can now restore your data from the backup you made earlier and enjoy your fresh HTC Incredible S.